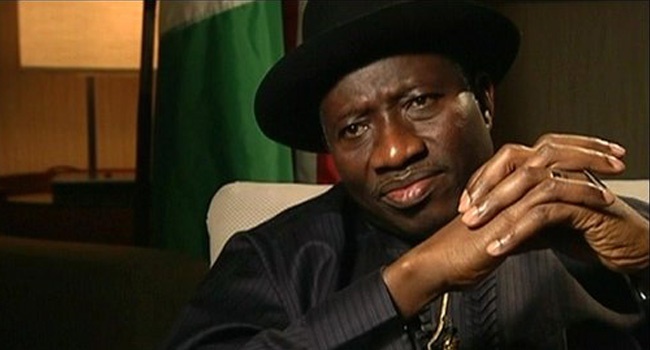 Former President Goodluck Jonathan has reacted to claims by the Buhari administration which accused him of being behind the reinstatement and promotion of Abdulrasheed Maina. Former President Goodluck Jonathan has described as absurd attempts by the Federal Government to link him to the return to the country and reinstatement of Abdulrasheed Maina into the civil service. The presidency, had in a statement by Garba Shehu on Wednesday, said top officials of the Jonathan administration benefited from the funds Maina allegedly stole from pension funds. According to Jonathan, the fact that efforts were being made to connect him to the scandal underscored how uncoordinated and rudderless the Buhari administration has become.